Clio, a leading provider of cloud-based legal practice management software, took home the hardware for Best Contact Center Culture. 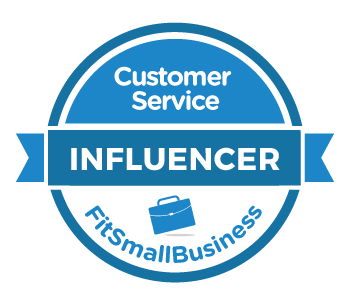 I was particularly thrilled to see Clio win because the company is one of several organizations whose best practices are profiled in my book, The Service Culture Handbook. One of the most impressive things about Clio's contact center is the leadership team's commitment. Clio became a client of mine in 2014, and I worked with then Director of Customer Support, Catherine Hillier, on an initiative to use customer service as a source of competitive advantage. The project included a customer service assessment that outlined the team's strength's and created a prioritized roadmap for continued growth. Our project formally ended after just a few months, but we've held annual check-ins since then. Hillier and other leaders like David Perry, Customer Support Manager, have been unwavering in their commitment to develop and grow Clio's customer-focused culture. That tenacity is something that sets elite organizations like Clio apart. Leaders like Hillier and Perry know that culture isn't a quick fix. You can't transform your organization with a temporary committee or a half-day training class. You've got to be in it for the long haul. Now Clio's support team has a prestigious award to recognize their incredible achievements. Perry and Marc Dyer, Senior Director of Customer Experience, where on hand to represent Clio and accept it at the conference. My new book will be released next week. I really don't want you to buy it. Not just yet. I have a proposition that will help both of us if you wait until April 4 to buy the book or share it with a colleague. More on that in a moment. First, about this book. It's called The Service Culture Handbook: A Step-by-Step Guide to Getting Your Employees Obsessed with Customer Service. The goal is to provide a practical and easy-to-read guide that helps organizations and teams develop customer-focused cultures. The book draws upon real-life examples from leading customer-focused companies like REI, JetBlue, and Publix, and presents a model that you can follow to implement their secrets. The Service Culture Handbook provides the poignant inspiration and practical instruction for the difficult work of transforming a service culture into one that is distinctive, successful, and permanent. Though research continues to uncover the astonishing impact of customer-focused cultures on customer loyalty and business results, few organizations know how to get there. Jeff Toister unlocks that mystery through this practical (and fun to read!) 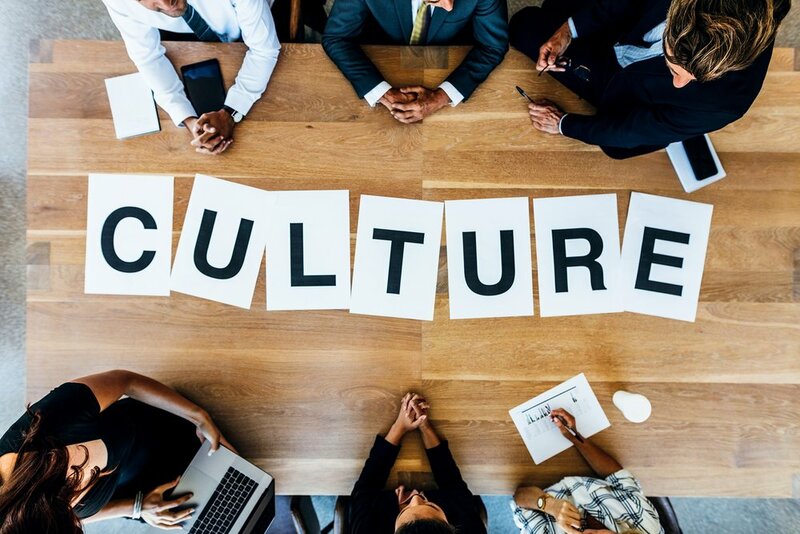 guide to developing a culture that really works. So why don't I want you to buy it right now? The publishing industry tracks sales by the week. That means concentrating sales into one week gives a book the maximum chance at exposure on best-seller lists and lists of hot trending books. April 4 is the official launch date for The Service Culture Handbook, so that's the week I'm hoping people will buy it. I want a lot of people to notice and I need your help to do it. How will I make it worth your while? Access to my Leading a Customer-Centric Culture training video on Lynda.com (access available until 4/14). 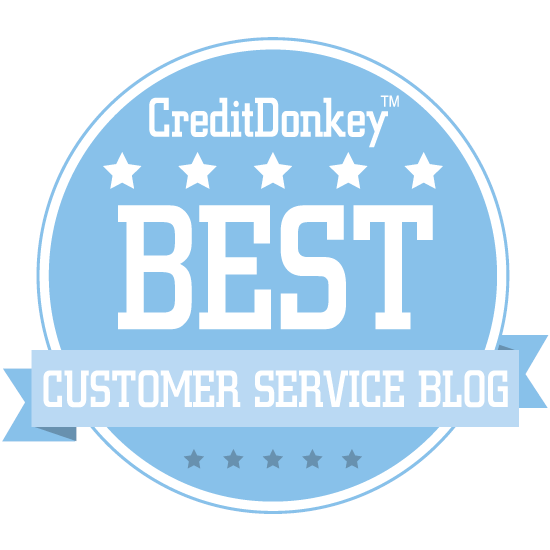 10 exclusive Insider Perspective interviews with customer service leaders. A toolkit to implement concepts from the book. A signed bookplate that you can stick inside the book to make it an autographed copy. For companies that purchase 50 or more books, I've put together even more goodies like a free webinar. See the full list here. Still can't wait? You can sign-up for updates and download the first chapter right now. There was a unique challenge when I sat down to write my latest book. It's called The Service Culture Handbook, a book about customer-focused cultures (due out Spring, 2017). My challenge was to avoid referencing the usual lineup of companies known for outstanding service. It's not that these companies don't have a reputation for amazing service. They absolutely do. The issue is they've all been written about a million times. It was time for some new blood. So, here are just a few of the organizations that you'll see profiled in The Service Culture Handbook. These are the next wave of customer service super-star companies. Rackspace. Most consumers won't know them because this company is behind the scenes, managing some of the biggest clouds out there (think: websites, etc.) But, their customers know them for their Fanatical Support Promise that they truly live up to. You can preview their amazing service by downloading Chapter One right now. REI. If you love the outdoors, you probably love REI. This company is as mission-focused as it gets, even deciding to close all of its stores last Black Friday so employees and customers could spend more time outside. Their friendly, knowledgeable associates and hassle-free return policy make it easy to shop there. Shake Shack. There's nothing new about burgers and fries, but Shake Shack somehow manages to feel like a breath of fresh air. The company has built a cult-like following with outstanding food and friendly, engaging employees. Publix. This Florida-based supermarket has some of the highest customer service ratings of any company in any industry. Their focus is making shopping a pleasure, and their stores are full of small touches to make that happen. Wider aisles, an excellent selection, helpful signage, and of course, friendly and outgoing employees. Cars.com. Shopping for a new car, truck, or SUV can be a daunting task, but Cars.com makes it easy for consumers to research the vehicle they want and then find a dealer selling it at a fair price. This is one of the few companies that actually reviews customer feedback on a daily basis and uses it to continuously make their service better. These are just a few of the companies that will be profiled in the book. Visit the book's website to learn more and sign-up to receive updates and exclusive offers.